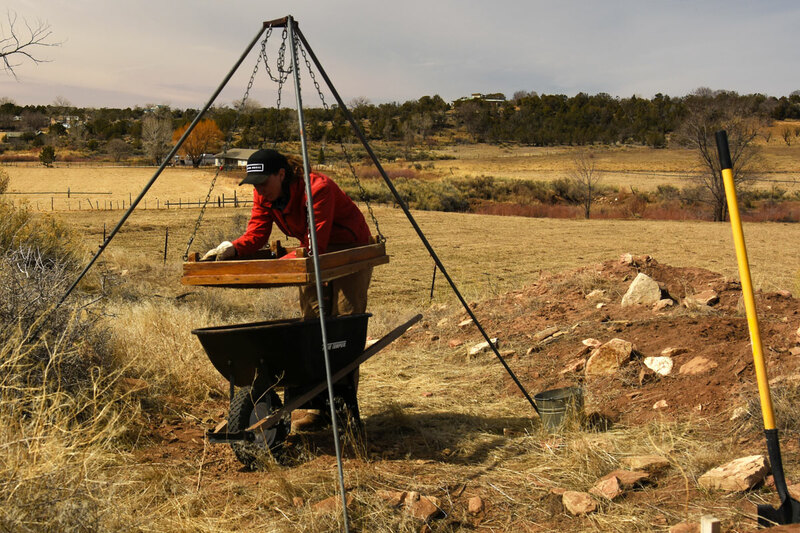 The history of southwest Colorado’s earliest residents shines at the Crow Canyon Archaeological Center, tucked amid one of the densest concentrations of well-preserved archaeological sites in the United States. Crow Canyon conducts archaeological research and offers educational programs focused on the Ancestral Pueblo people who lived in the region more than 800 years ago and their descendent communities, at its 170-acre campus — about 4 miles from the town of Cortez and 15 miles from Mesa Verde National Park. Whether you’re looking to spend the day touring the campus with your family or want to get your hands dirty at a real dig site, Crow Canyon has a wealth of insightful options. The beginnings of Pueblo cultures date back to about 500 B.C. in the Four Corners area, where Colorado’s border meets Arizona, Utah and New Mexico. Archaeological discoveries in the region reveal an agriculturally based society of skilled farmers, potters, masons and architects who lived in tight-knit villages. Embark on a one-hour Crow Canyon Tour for a close-up look at ancient artifacts, a peek inside the center’s archaeology laboratory, and to explore a replica of a 7th-century Ancestral Pueblo dwelling and the Pueblo Farming Project’s research garden. Tours are available every Wednesday, Thursday and Friday, June 5–Sept. 27, 2019, and are an excellent way for visitors of all ages to enrich their visits to nearby Mesa Verde National Park and Canyons of the Ancients National Monument. 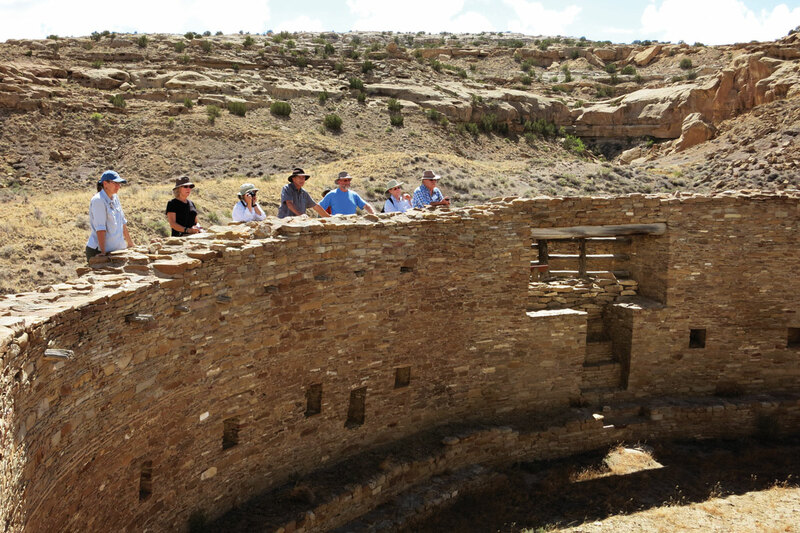 For a more in-depth understanding of Ancestral Pueblo history, opt for the Archaeology Day Tour, which includes a visit to the lab and curation room; lunch at Crow Canyon’s lodge and an exclusive excavation site tour. See archaeologists at work and learn how Crow Canyon’s research is facilitating an understanding of Ancestral Pueblo communities in the region. 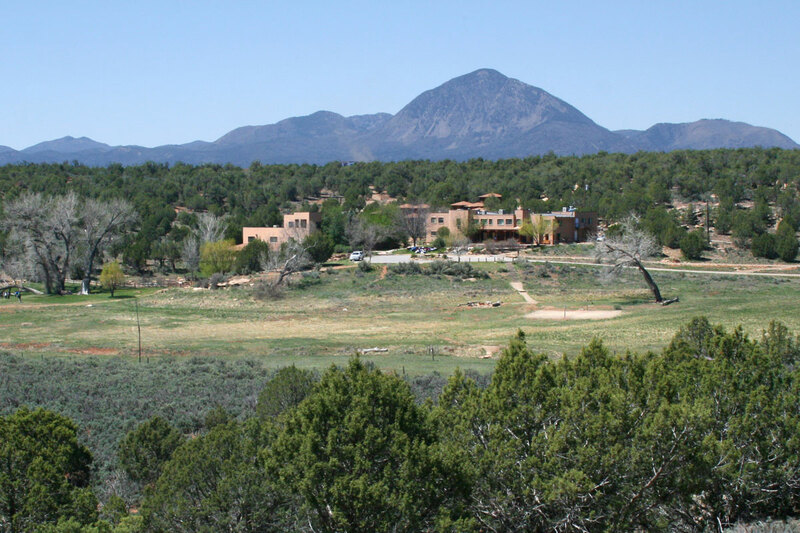 You’ll also have the option to hike the campus’s 1-mile nature trail through peaceful pinyon and juniper woods. Have a unique tour request? Crow Canyon can also arrange custom day excursions to accommodate your group’s schedule, needs and interests. 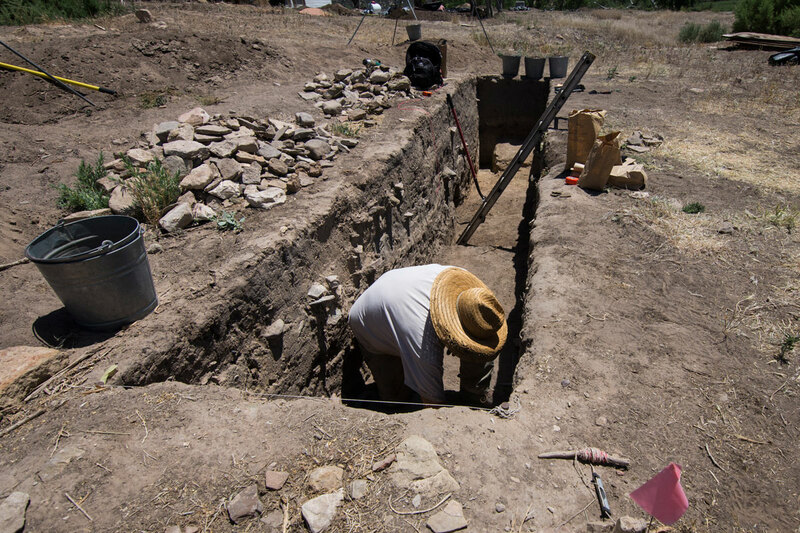 Sign up for the Archaeology Research Program to dig alongside Crow Canyon’s archaeologists at the Haynie site, a significant Ancestral Pueblo village northeast of Cortez that contains two Chaco-period (A.D. 1050–1140) great houses and numerous small houses. Learn excavation techniques and tour the cliff dwellings at Mesa Verde National Park. Weeklong stays are available in June and September. If you’re interested in spending time in the lab, the Archaeology Lab Program offers the rare chance to analyze artifacts from recent excavations at sites that date from the Basketmaker III through Pueblo III periods (A.D. 500–1280). 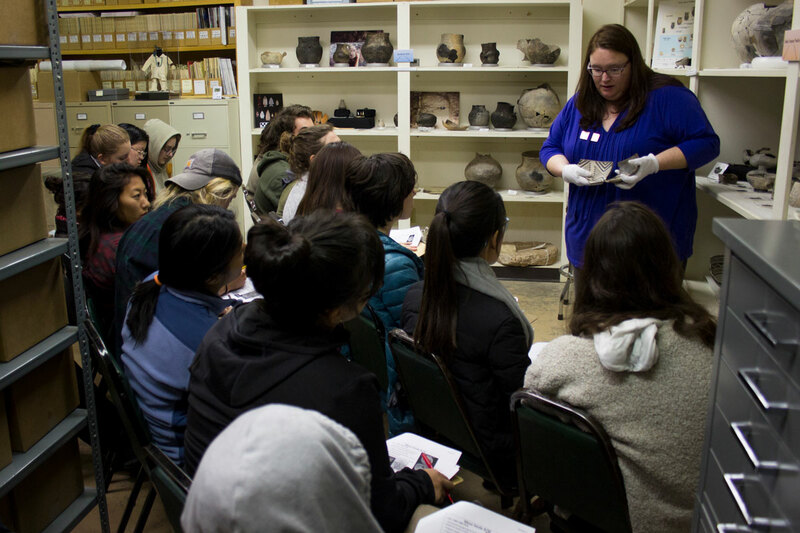 Get the lowdown on lab procedures; wash and catalog real artifacts from excavations; and analyze pottery and stone artifacts to find out what they reveal about the daily lives of Ancestral Pueblo people. Weeklong stays are available in July/August and September/October. Meanwhile, the innovative Cultural Explorations travel-seminar program is a unique way to discover the rich cultural heritage and majestic landscapes of the American West and beyond with like-minded travelers. Travel in small groups under the care of Native American scholars and archaeologists to remarkable places off the beaten path with privileged access to sites on tribal and private land. Crow Canyon offers a variety of domestic and international trips every year. Check our website for the latest schedule. Young history buffs love Crow Canyon’s archaeology summer camps for teens. 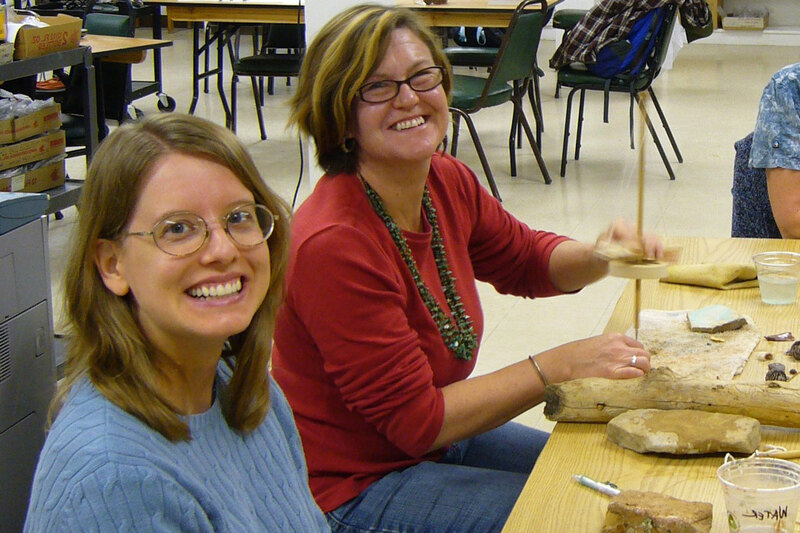 Middle School and High School Archaeology Camps allows students to join experts in the field and lab; learn excavation and lab techniques; and gain a knowledge of past and present Native American cultures. For students looking for an even deeper dive into history, the High School Field School program is much more than an academic science camp. Participants become part of the center’s research team, working with archaeologists on the Northern Chaco Outliers Project to unearth and study artifacts from our Chaco-period dig site. All summer programs include a visit to Mesa Verde National Park and opportunities to try ancient technologies like weaving, throwing wooden spears and creating a fire with a bow drill. Crow Canyon also has one-day field trips and overnight stays for school groups from March through October. 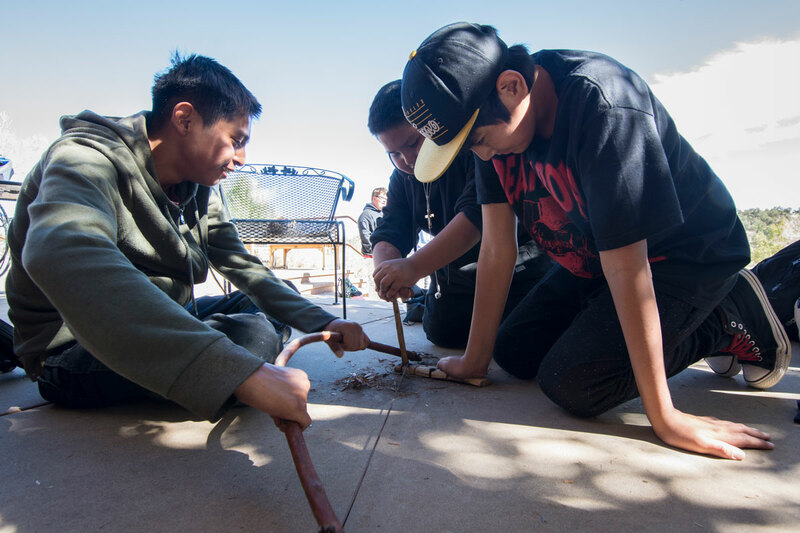 Designed for grades 4–12, the Experiential Education Program’s core activities teach kids about archaeology, Native American history and cultures, the scientific process and the complex interactions between people and their environments. For more information about any of Crow Canyon’s programs, call 800-422-8975 or visit crowcanyon.org. Follow Crow Canyon on Facebook, Twitter and Instagram.